Princess Madeleine marries in Stockholm Jump to media player Sweden's Princess Madeleine is marrying her partner Christopher O'Neill in Stockholm. Swedes 'want king to abdicate' Jump to media player An opinion poll for a leading Swedish newspaper suggests nearly two thirds of the country want the King, Carl Gustaf the Sixteenth, to abdicate in favour of his daughter, Crown Princess Victoria. 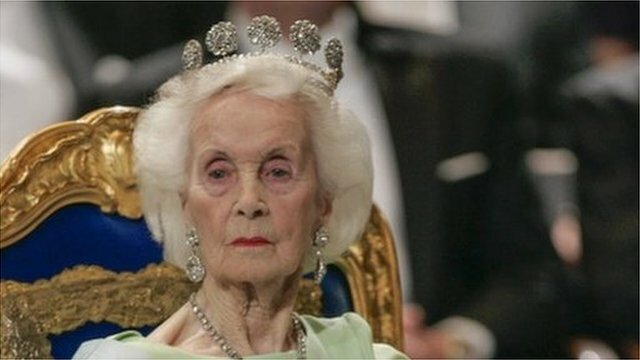 Welsh-born princess of Sweden dies Jump to media player Princess Lilian of Sweden, whose romance with husband Prince Bertil became one of Sweden's best-known love stories, dies at the age of 97. 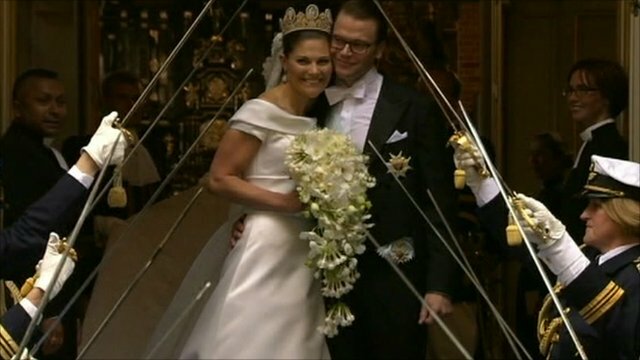 The wedding of Sweden's Princess Madeleine and her partner, businessman Christopher O'Neill, has taken place in Stockholm. The 30-year-old, who is fourth in line to the throne, met Mr O'Neill in New York two years ago. Around 500 guests were invited to the ceremony at the Royal Chapel in Stockholm.